Efterklang rock. Just putting it out there. 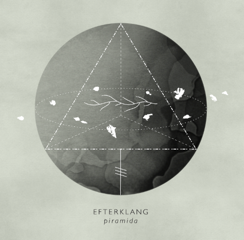 Piramida is on the way and so are Efterklang (to Ireland that is). Calm the patience by watching the new video for 'Hollow Mountain' . - Read The G-Man interview with Efterklang here.